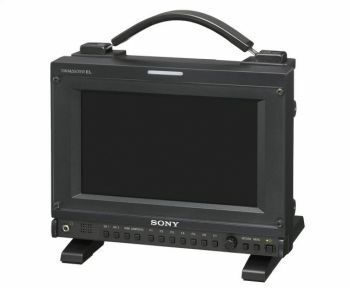 Sony offers OLED monitors in several sizes (from 7.4" to 24.5") and in several series (BVM-E,BVM-F and PVM). Sony's OLED monitors provide a superior image quality compared to LCDs, and the cost difference is not so large because in these premium products the cost of the panel itself is a small portion of the total product cost. Sony already sold over 15,000 professional OLED monitors.